PINN Lite is a fork of NOOBS with extra OS's and features (eg. CEC Support) added! It allows you to install multiple Operating Systems on the same media and easily boot into each. The readme for PINN can be found HERE. 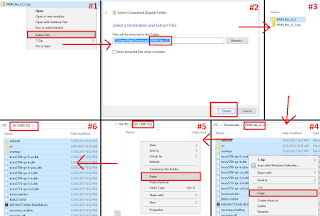 This step is not required if your SD card is already FAT32 formatted. Download SD Card Formatter and install it. Put your SD card into your PC and run the program. Select your card at the top and select Quick format and then click Format. Note: Your SD card must be FAT32 formatted for PINN to boot. If your SD card is larger than 32GB, Windows will not give you the option to format to FAT32. You will need to use another program eg. Macrorit Partition Manager. Install it and format the SD card to FAT32 then move onto Step 2. 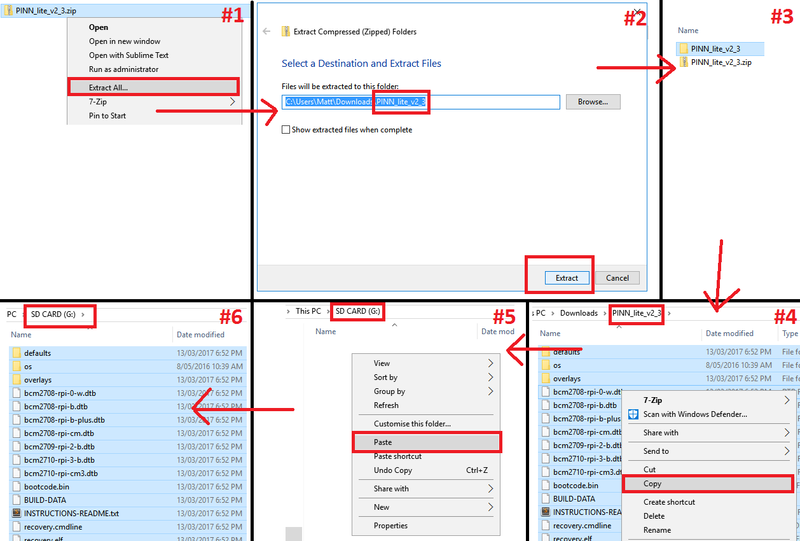 Extract the contents into a folder. Then copy the contents of that folder to the root of the formatted SD card. 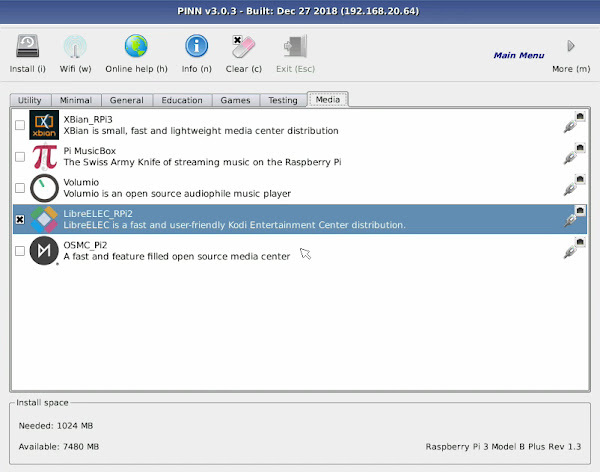 Once copied, eject the SD card and put it in your Raspberry Pi.